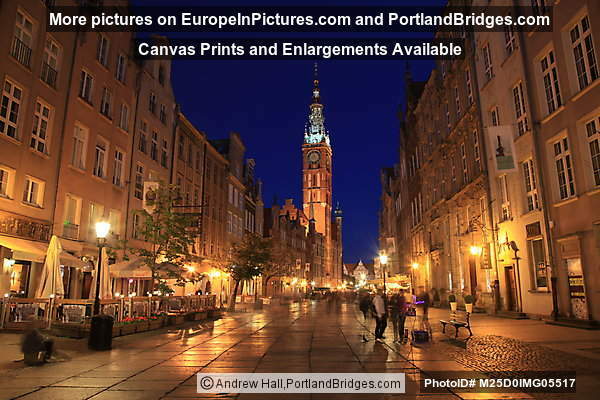 As a photographer living in Portland, Oregon, USA, I have a website devoted to my photography at www.PortlandBridges.com . 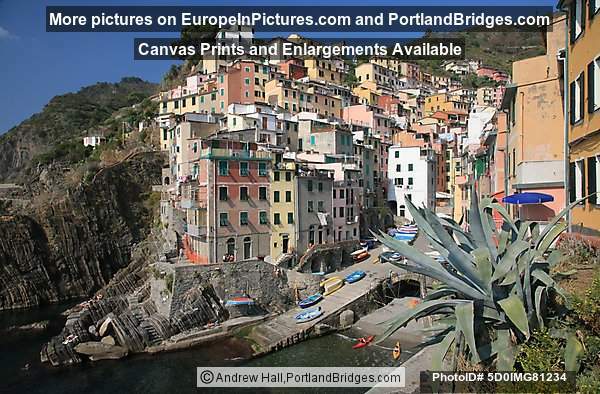 Over the years, as I’ve traveled to Europe, I’ve posted pictures on that same website along with all of my Oregon pictures. 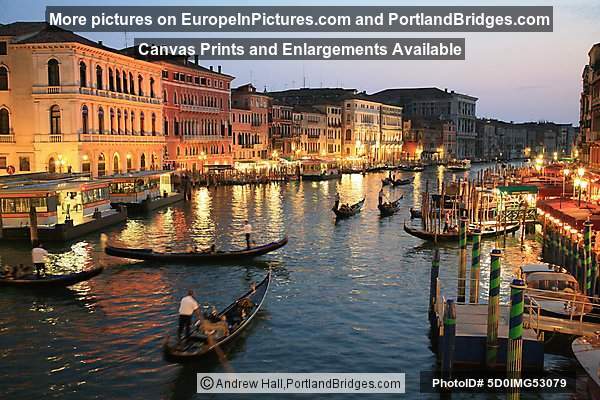 But the name “Portland Bridges” doesn’t quite make one think of Europe, does it? www.EuropeInPictures.com is intended to highlight my pictures from Europe. I hope you enjoy them! Clicking on any picture will take you to more pictures of that place on www.PortlandBridges.com . 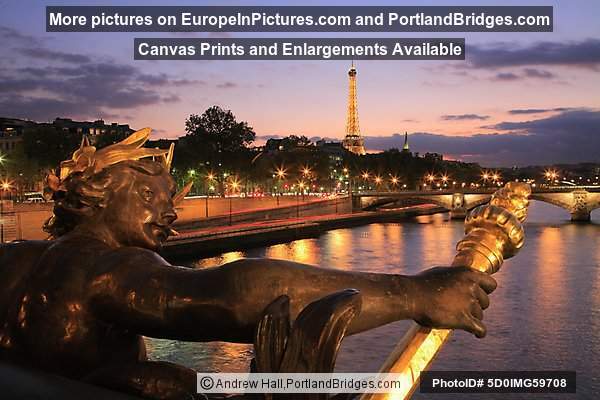 You can purchase prints or license images via the Photographer's main photo website, PortlandBridges.com. 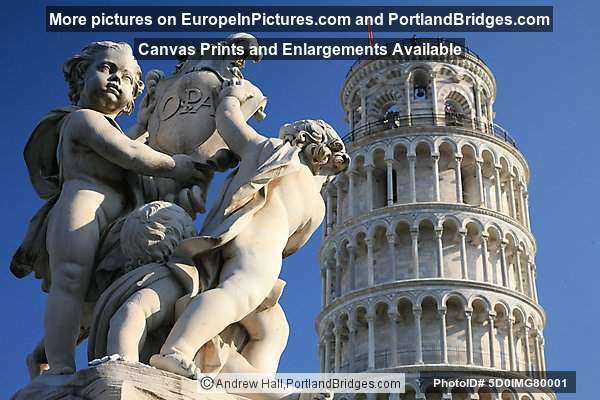 Click on any image you see to visit its display page on PortlandBridges.com .